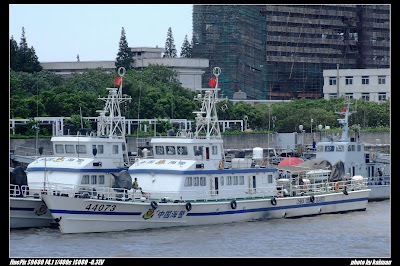 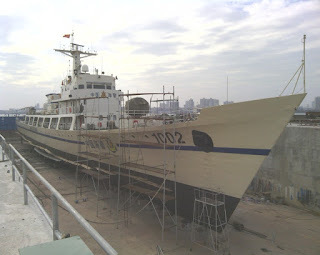 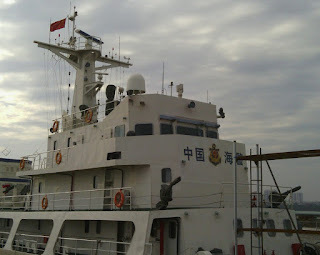 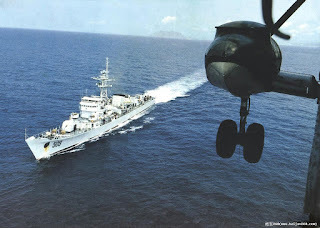 After 9 years of serving as a CCG cutter (CCG1002), the old JiangHu FFG501 is finally decommissioned for good. 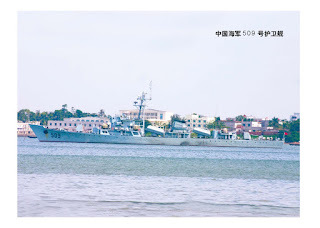 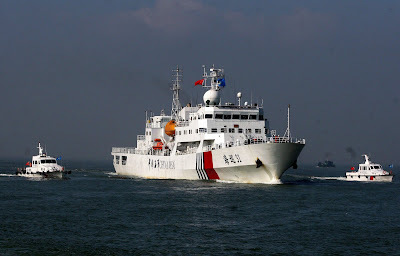 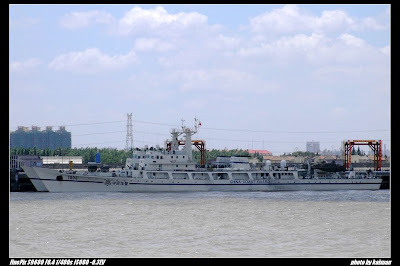 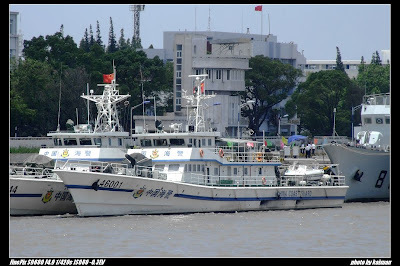 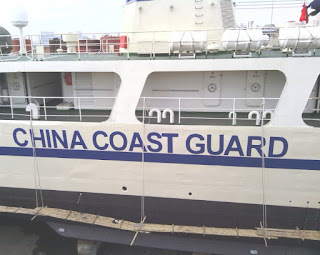 Believe it or not, back in those dark days of 2007, it was the largest cutter of the Hainan 3rd Coast Guard detachment and the only one heavier than 1000 tons. 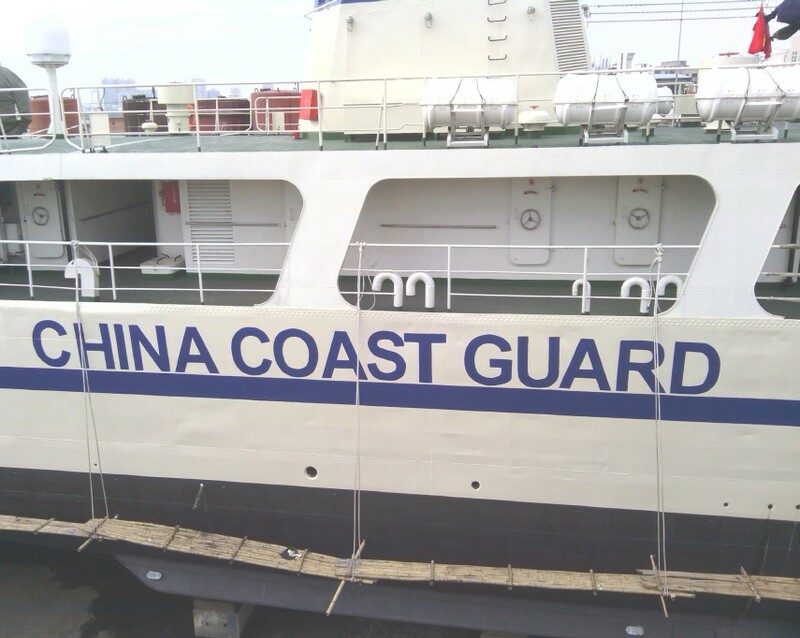 Now with newer boats entering services in rapid succession, the CCG is no longer interested in keeping this 38 years old workhorse around. 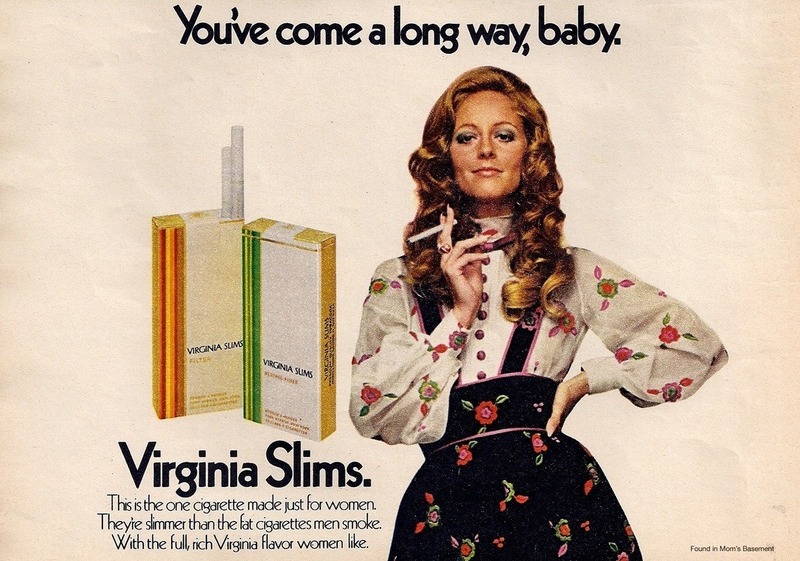 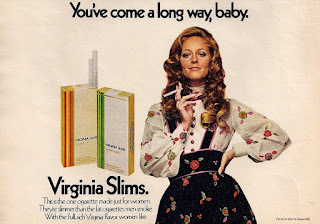 Progress, right?